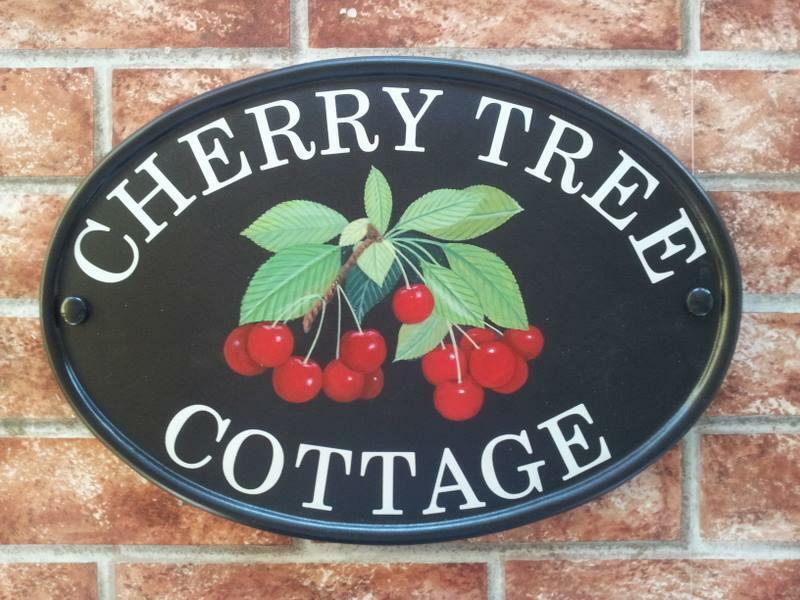 House Sign, House Plaque or House Plate - what's the difference? 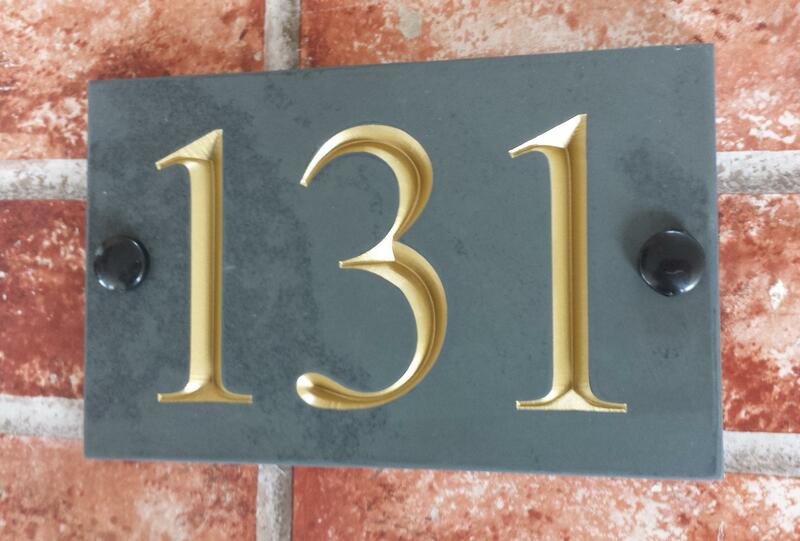 We have found that most people in the UK call signs with house numbers 'house number plates' as they tend to associate the words 'plate' and 'numbers' as there is a common term 'car number plate' which rolls naturally of the tongue. 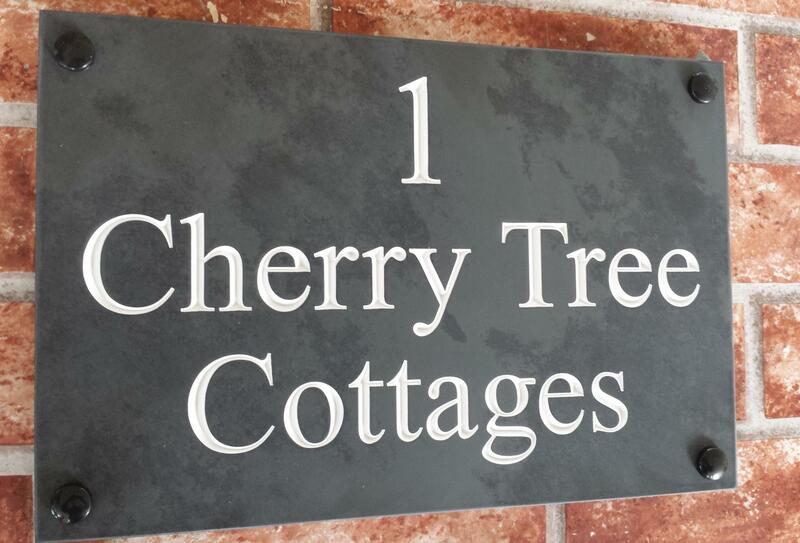 Most UK customer do call house name signs and address signs as 'house signs' but american customers call them 'yard signs' or 'address markers'. In conclusion nowadays it does not really matter what you call a house sign. As long as it is large enough for people to read it from the road it will be doing it's job.